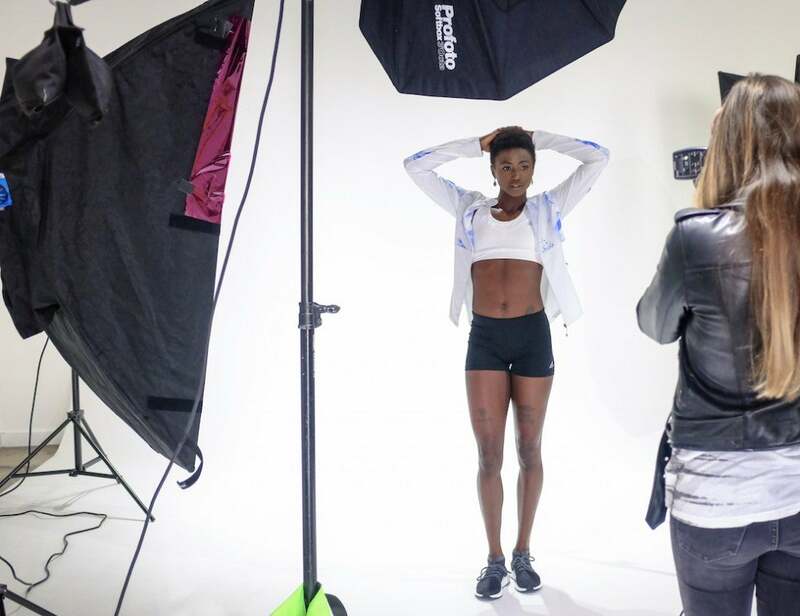 Browse behind-the-scenes photos from Women's Running's photo shoot with Tori Bowie, our March 2018 cover runner. We’ve been watching Tori Bowie’s career closely since she earned a medal sweep during her 2016 Olympic debut in Rio de Janeiro, and her dramatic lean to secure the 100-meter gold during the 2017 IAAF World Championships confirmed what we already knew: Bowie is one of the greatest sprinters of our time. In our cover feature, Bowie walks us through her journey, from the days she spent growing up in Rankin County, Miss., to securing her first college title in 2011 and the Olympic and world titles beyond. Read our feature on page 58 of our March 2018 print issue and browse the gallery below for behind-the-scenes photos from Bowie’s photo shoot in Atlanta, Ga. 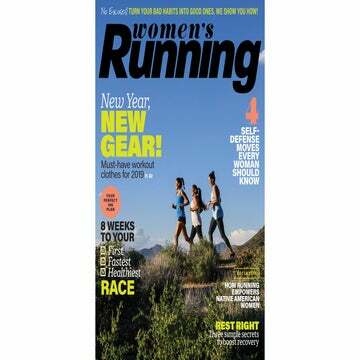 Welcome To The All-New Women’s Running!